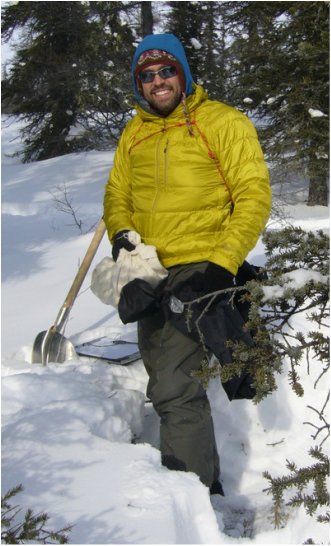 Snow sampling in Wapusk National Park, northern Manitoba, during February 2013. 2017–Present: Research Associate. Soil Science Labs of Drs. Steven Siciliano and Bobbi Helgason. Department of Soil Science, University of Saskatchewan, SK. 2015–2017: Postdoctoral Fellow. Soil Science Lab of Dr. Steven Siciliano. Department of Soil Science, University of Saskatchewan, SK.